MEMPHIS, Tenn. – November 14, 2018: Comcast is enhancing its local presence in Memphis with a new Xfinity customer retail store, which is set to open on November 29. 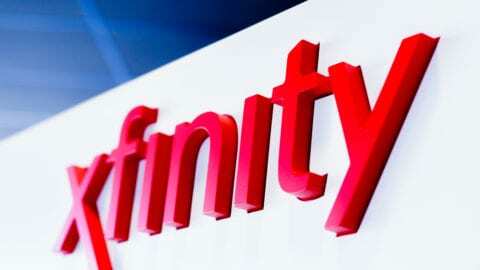 The 3,100 square-foot facility is located at 7615 West Farmington Boulevard (Suite 42) in Germantown, and will offer hands-on access to Comcast’s Internet, Xfinity X1, Xfinity Mobile and digital voice, and Xfinity Home products. This location is the third of its kind to be added in greater Memphis, and is part of a broader national effort to enhance the customer experience. 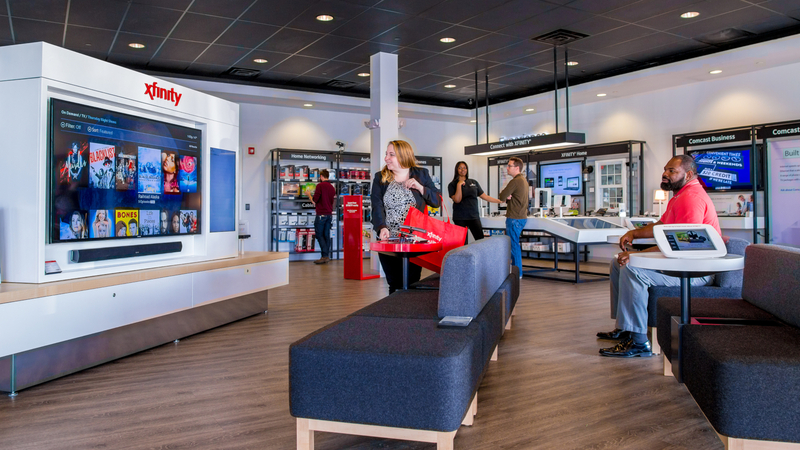 Comcast has been on a journey to transform its customer experience, and the stores provide new and existing customers a place to learn how to optimize their Xfinity services and to address any needs. Nationally, Comcast has made significant improvements to enhance the customer experience, through employee trainings, new customer tools and the reduction of customer wait times. In total, Comcast is creating more than 5,500 customer service jobs nationally to support this mission. Comcast invests over $120 million per year in Tennessee through building a highly skilled workforce, deploying innovative products and investing in advanced broadband across the state. 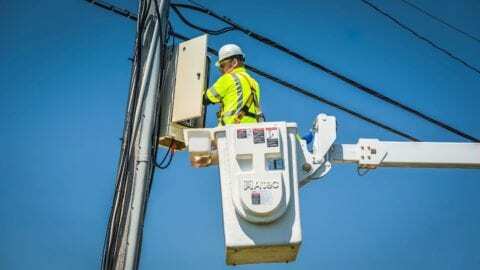 Over the last two years in Memphis, Comcast has deployed a high-performance, 10-gigabit network for the business community and launched a one-gigabit Internet service for businesses and residences. Comcast has also added hundreds of outdoor Wi-Fi hotspots across Memphis, offering an unparalleled online experience for customers.